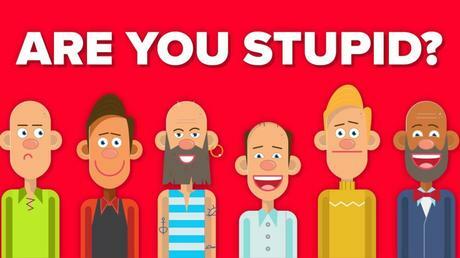 The population is becoming dumber and more stupid? The number of people with intellectual disabilities is rapidly increasing in highly developed societies. Or is it that the more complex the society becomes, the more people with a disability in social adaptability need care support? 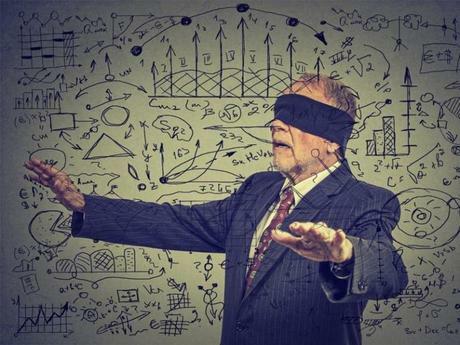 Complexity expresses itself as difficulties to understand or find an answer, to elaborate training efforts, costs, extensive user manuals, operating errors with sometimes deadly consequences, misorientation, helplessness. For those who are allergic to complexity, it offers stress, annoyances and frustrations. Lack of Design Thinking. Not the needs of an end-user and its mental and social context have been the focus but the solution of (technical) problem (engineering thinking). Over-engineering: the additional designing of a product to be more robust, extra featured than is deemed necessary for its primary application to be completed successfully or have an unnecessarily complex process that produces an outcome inefficiently. Feature creep. The most common cause of feature creep is the desire to provide the consumer with a more useful or desirable product, in order to increase sales or distribution. However, once the product reaches the point at which it does everything that it is designed to do, the manufacturer is left with the choice of adding unneeded functions, sometimes at the cost of efficiency or sticking with the old version, at the cost of a perceived lack of improvement. Another major cause of feature creep might be a compromise from a committee which decides to implement multiple, different viewpoints or use cases in the same product. Then, as more features are added to support each approach, it might be necessary to have cross-conversion features between the multiple paradigms, further complicating the total features. Neglect or even denial of human factors and ergonomics. The goal of human factors is to reduce human error, increase productivity, and enhance safety and comfort with a specific focus on the interaction between the human and the thing of interest. It is the application of psychological and physiological principles to the (engineering and) design of products, processes, and systems. Those who have got used to complexity no longer notice it and even add more elements, so increasing the complexity even further. most software applications, unless you have to be funnelled to a purchase on the Internet. For that, they use a website Front-end Designer, a hybrid of an industrial designer and a front-end developer who focus on a user-friendly interface with the hardware and the data. However, in an increasingly complex world "simplicity" is becoming a key value. Simplicity is the antonym for complexity: clarity, directness, ease and obvious. Actually, Apple's obsession with simplicity has been its competitive advantage for years. Occam's razor principle is a yardstick for the acceptance of a scientific theory over another. 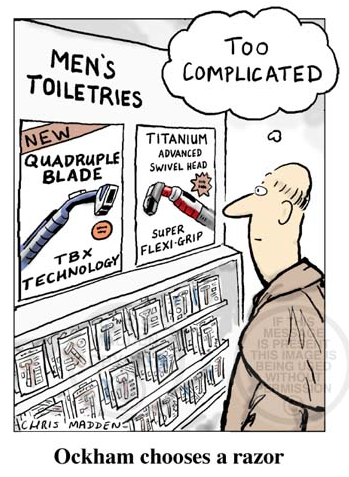 Occam's razor is the problem-solving principle that the simplest solution tends to be the right one. When presented with competing hypotheses to solve a problem, one should select the solution with the fewest assumptions. 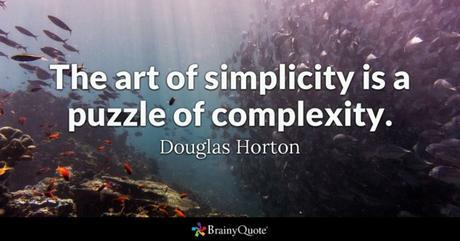 What Occam's razor principle is for the sciences, the concept of simplicity is the principle for thinking like a professional. In Edward's de Bono classic work about making the complicated simple, he gives some suggestions. "It is necessary to invest time, thinking energy, design effort and money to make things more simple. True simplicity comes from thorough understanding. Simplicity has to be designed. 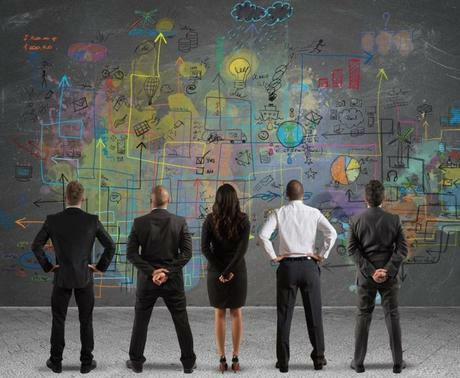 Systems and operations have a natural tendency to grow ever more complicated. Things which were needed at one time may be no longer needed. Therefore, everything has to be challenged. If simplicity is a real value then you must be prepared to trade off other real values in order to gain simplicity. You need to know for whose sake the simplicity is being designed "
Observe and notice annoying complexities in your home environment, in the public space (bus, train, traffic), stores or at your office.